Autodesk electrical design and electrical control design software is built to address the specific workflows for electrical controls systems designers. 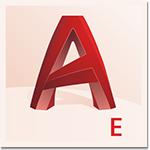 AutoCAD Electrical software provides a complete set of electrical CAD features, a comprehensive symbols library and dedicated tools for automating electrical design tasks. 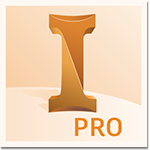 With Autodesk Inventor 3D CAD software, you can integrate electrical designs into a full digital prototype, giving electrical engineers and mechanical engineers the flexibility to smoothly share data and collaborate on full systems design integration. 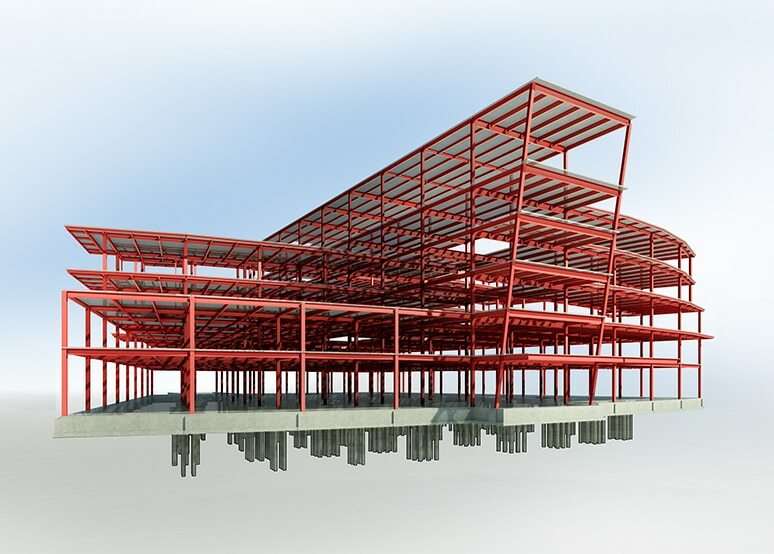 Autodesk's comprehensive portfolio of building design solutions provides mechanical, electrical and plumbing (MEP) systems engineers and designers with Building Information Modelling (BIM) (US site) and AutoCAD-based workflows to design, simulate, analyse, document and deliver complex building systems. 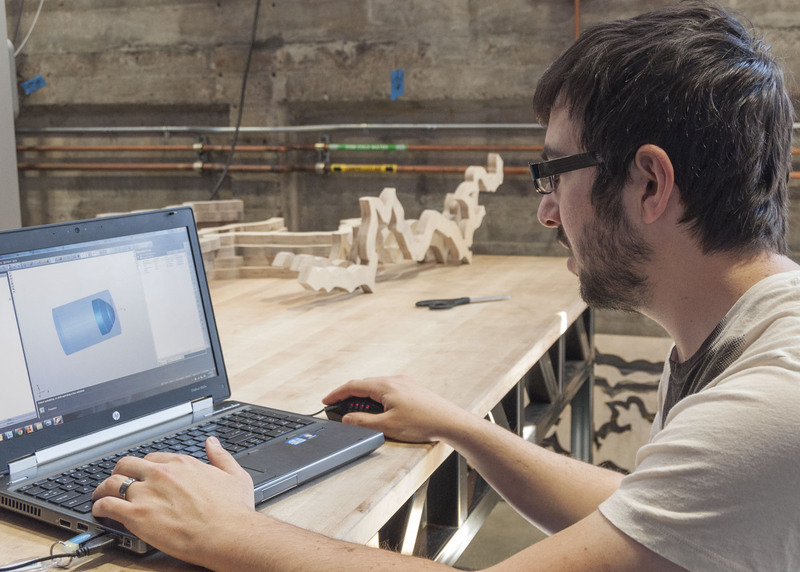 Electrical designers and engineers can access Autodesk solutions for BIM and AutoCAD workflows to help drive the design, analysis and documentation of electrical building systems. From advanced technology for BIM to widely adopted, discipline-specific design and documentation software built on AutoCAD software, Autodesk offers field-proven solutions built specifically for mechanical, electrical and plumbing (MEP) engineers, designers and drafters. 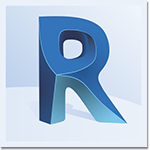 The Autodesk portfolio also includes collaboration and data management software and more to help support mechanical, electrical and plumbing building system design. 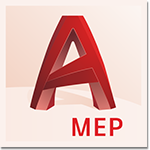 AutoCAD MEP software is the version of AutoCAD for mechanical, electrical and plumbing (MEP) systems designers and drafters. 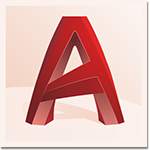 AutoCAD Electrical software features all the functionality of familiar AutoCAD software plus a complete set of electrical design CAD features.